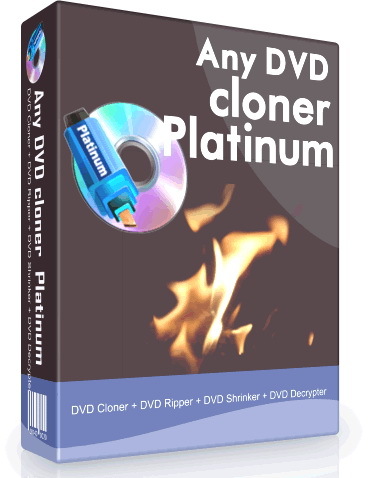 With this All-in-one DVD Cloner &DVD Ripper, easy to backup your DVD movies in flexible modes: burn DVD to blank DVD disc, copy DVD to DVD folder or ISO files on hard drive ,rip DVD to M4V, MP4 and MKV formats for playback on portable players. Support latest DVD copy protections and newly released DVD movies. Remove all DVD copy protections including CSS, RC, RCE, APS, UOPs, ARccOS, etc. 4 easy and flexible DVD copy modes available to copy the DVD as you like. 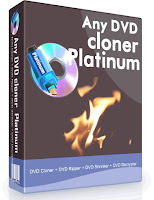 1:1 ratio copy to make a perfect clone just as your original DVD. Shrink DVD with minimum video quality loss. Support DVD to DVD, DVD to DVD folder, DVD to ISO. Select any title, chapter, language and subtitle to copy, shrink or rip. Support DVD-R / DVD-RW / DVD+R / DVD+RW burners. Rip DVD to iPod, iPhone, PS3, PSP and Xbox 360. Rip DVD to M4V, MP4, OGM, AVI and MKV. Customize output video and audio settings easily.